Michael provides data analysis and technical expertise in support of the Compliance and Execution Quality functions. 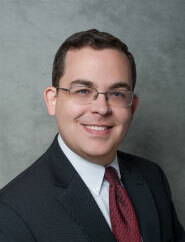 Michael previously worked for GETCO, LLC as a developer supporting the Compliance, Legal, and Data Services teams. He holds a B.S. in Computer Science from Truman State University and a MBA from the University of Missouri-Columbia. 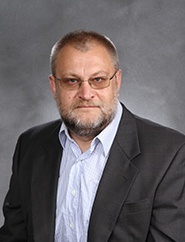 Boris is responsible for the collection, verification, interpretation and management of company and third-party data. Previously, he was a software developer at Getco, LLC/KCG for ten years, and also held a software developer position at L5 Trading Group. He has an MS from Peter the Great Saint Petersburg Polytechnic University. Marc handles Trading Operations for CODA Markets, where he is responsible for the monitoring and support of the trading system and connectivity to member firms and exchanges. He assists the sales and accounting teams in identifying improved routing strategies and connectivity costs. 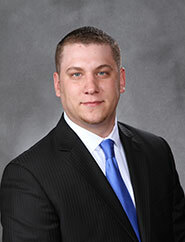 Marc previously worked as an Operations Specialist with JLS Group at the Chicago Board of Trade. He holds a B.S. in Technical Management from DeVry University. Brian oversees the network and supports the infrastructure for CODA Markets systems. 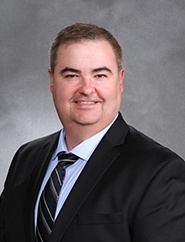 His previous experience was in the accounting industry where he served as Director of Information Technology for a Certified Public Accounting firm in Indianapolis, IN. 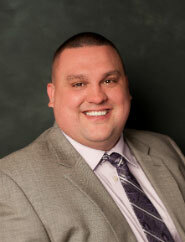 Brian relocated to Chicago in 2013 to join the PDQ team and reconnect with family in the greater Chicago area. He is a graduate from Indiana University Bloomington with a B.S. in Accounting. 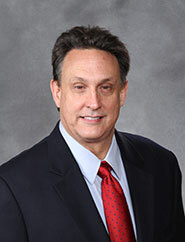 Joe is responsible for the management of CODA Markets institutional products. Prior to joining CODA Markets, Joe worked for AX Trading, LLC where he was the Director of Operations, in charge of the day-to-day activities including trading, sales support, settlements, and business implementation. Joe holds his series 7 and 63 designations. 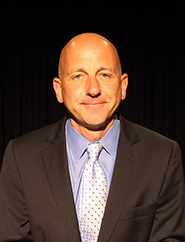 Glenn DeBell brings 20+ years of compliance and trading experience to PDQ/CODA Markets. Prior to PDQ, Glenn was a compliance officer at GETCO/KCG, a leading global electronic securities trading firm, overseeing the trade surveillance program. Glenn started his career as a floor trader on the CBOE and later became an electronic high frequency trader at GETCO. Mr. DeBell holds a B.A. from the University of Maryland and Series 3, 4, 7, 24, 44, 55 and 63 licenses. 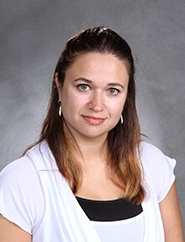 Anastasia handles day-to-day administrative functions and facility management issues for the Glenview office. Anastasia has been with the company since 2008. Prior to joining PDQ, she was an Executive Assistant at Advisor Exchange, LLC. Thomas manages the CODA Markets database which is used for regulatory reporting. He automated the processes that reports trades on a daily basis to FINRA (OATS), clearing to Merrill Lynch, and other reports for both internal & external use. He has experience in several languages including: Paradox, Delphi, C#, Java, and several flavors of SQL. He started a corporation which creates and sells document management software.Tom is a graduate of the University of Illinois with a B.S. in Information and Decision Sciences. 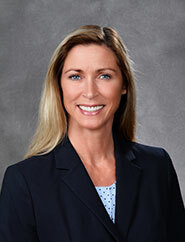 Susan is the Controller for PDQ Enterprises, LLC, and CODA Markets, Inc. She is a C.P.A. and has over 30 years of accounting experience. Before joining PDQ, she was in public accounting with Coopers and Lybrand and transitioned into management of medium-sized privately held manufacturing and service industry companies. 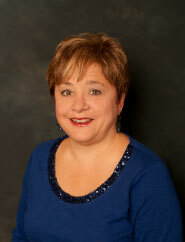 Susan is a graduate of DePaul University with a B.S. in Accounting. Sile is responsible for executive and personal support to the CEO and office of the chairman. She has more than 20 years of experience in C-suite, executive and personal administrative assistance. Sile attended the University of Kansas, Lawrence and DePaul University. Chris manages the Trade Desk, coordinates FIX Certification Testing and maintains OATS records. Prior to joining CODA Markets, Chris was a FIX Analyst at the National Stock Exchange where he was responsible for user acceptance testing. He started his career right out of high school when he began working as a Quote Reporter on the trading floor at the Chicago Board of Options Exchange. David maintains, manages and optimizes CODA Markets’ extensive network. 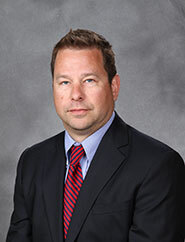 He has 18 years of financial markets experience, primarily working for proprietary trading firms. David holds a B.S. from Southern Illinois University. Rob’s responsibilities include sales, marketing, social media, route set-up and client management. 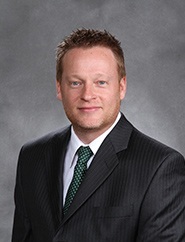 He joined PDQ in early 2009 as West Coast sales. A move to Chicago later that year brought Rob back to his roots where he enjoyed a long career in the financial industry. Most of his experience was as a specialist on the floor of the Chicago Stock Exchange as well as the Pacific Stock Exchange. 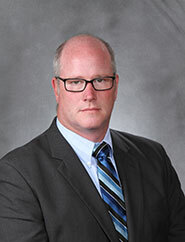 Rob is a member of the Securities Association of Chicago (STAC) and is Series 7, 55 and 63 registered. He is a graduate of the University of Illinois at Urbana/Champaign with a B.A. in Economics. Pete Jenkins brings over twenty years of experience to CODA Markets, where for the last year he has focused on building out an institutional product and client-facing presence. Pete spent a large part of his career running institutional trading operations at a large buy-side investor where he was dedicated to building an advanced trading desk to support the early development of electronic trading systems. Prior to CODA Markets, Pete served in various institutional trading roles, including Global Head of Equity trading for Scudder Stevens and Clark (later becoming Deutsche Asset Management), where he managed a team of 22 traders. In 2004 Pete moved to the New York Stock Exchange where he ran Institutional Relationship Management Group and was a member of the operating committee. At the NYSE, Pete was responsible for direct relationships with over three hundred investment managers, hedge funds, endowments and pension funds. 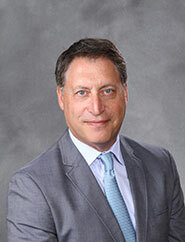 Mr. Jenkins has served as chairman of the NASDAQ Institutional Advisory Group, the NYSE Institutional Advisory Group and the Securities Traders Association Institutional Group, as well as having served on the Investment Company Institute committee on market structure and testified before the Congressional sub-Committee on decimalization. Mike is part of the team responsible for guiding the Institutional Sales effort with an immediate focus on introducing the U.S Buy-Side to CODA’s unique value proposition and adding new subscribers to the network. Prior to joining CODA Markets, Mike spent more than 15 years in various Sales roles at Liquidnet, an institutional trading network where he was an original founder. While there, he managed the U.S./U.K. Sales team, led the Program Trading Sales effort and was responsible for acquisition of New business from “start-up” through various stages of the company’s growth and for multiple products. Before that, he was a fixed-income sales trader for HSBC. 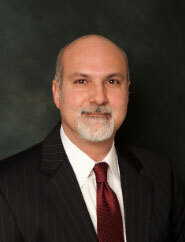 Mike holds a Business degree from The College of William and Mary, as well as Series 7, 24, 55 and 63 licenses. David manages the monthly reconciliation invoicing processes for accounts payable and receivable from customer vendors. Prior to joining CODA Markets, David was VP of Support at Advisor Exchange where he supported advisors daily on aggregated financial data related issues across multiple reporting platforms and created custom solutions to help streamline their processes. Miles is responsible for the development and performance of the trading system, as well as part of the testing team. 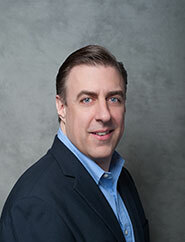 Miles has 20 years of experience developing trading systems for various trading companies and hedge funds. He holds an M.S. in Computer Science and and Ph.D. in Chemical Physics. 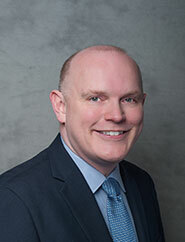 Chris Meade brings twenty five years of compliance and operations experience in the securities industry to CODA Markets. Prior thereto he was the Senior Managing Director of Compliance and Clearing for SunGard’s brokerage group. Previously, Chris was Chief Compliance Officer of GETCO Execution Services, OCTEG LLC, Archipelago Securities and Archipelago Trading Services. Chris started his career in brokerage operations working for Kidder Peabody & Co. and later applied his expertise as Vice President of Operations for First Chicago NBD Investments Services and as Director of Operations for Northern Trust Securities. Mr. Meade holds a B.A. from Marquette University and Series 7, 14, 24, 55 and 63 licenses. Alex helps PDQ build and manage its Market Data Platform. 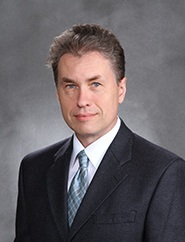 He has more than 20 years of information technology and data management systems engineering experience including eight years at GETCO, a leading global electronic securities trading firm, where his focus was on defining enterprise data strategies as well as building and managing large-scale data systems with extreme performance requirements. 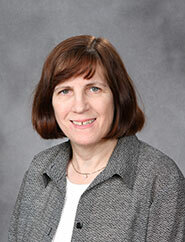 Ruth is responsible for accounts payable and additional projects assigned by the controller. Her experience includes accounting work for retail, manufacturing and service businesses and responsibilities such as accounts receviable, accounts payable, general ledger analysis and income statement review. Ruth attended DePaul University. Andriy is responsible for the design and implementation of the CODA’s Market Data Platform. His technical background is a mix of software development and systems administration. 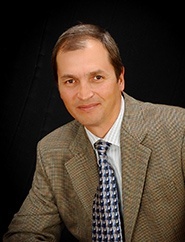 Over the past 20 years, Andriy has spent much of his time in consulting positions helping clients in a variety capacities, including application data integration and performance management, traditional and cloud software architecture, and security. His personal interests include electronics, open source software and HAM radio. 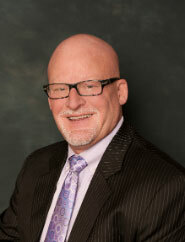 Jim Ross has been at the forefront of institutional equity market developments for nearly thirty years as a pioneer and leader in the development, operations and adoption of successful non-displayed ATS/crossing businesses, with a specific focus on call auction markets, non-displayed liquidity and portfolio/block trading. Prior to joining CODA Markets, Jim was the founder and CEO of MatchPoint, LLC, an enterprise ATS/crossing platform acquired by the New York Stock Exchange to replace their legacy equity crossing facilities. Jim oversaw the integration, re-launch and operations of NYSE MatchPoint’s intraday, non-displayed and electronic equity trading facilities. 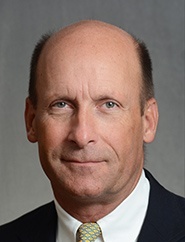 For fourteen years, Jim ran Instinet’s global electronic crossing businesses and later spearheaded their global institutional sales and relationship management division. 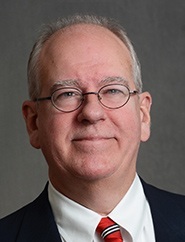 Jim has served as an industry expert and thought leader on market structure and industry issues for the SEC’s Office of Compliance, Investigation and Examination Division, FINRA, investment managers and ATSs. Jim is a frequent panelist and author on issues affecting ATSs, non-displayed liquidity and market regulation. Jason works closely with PDQ’s sales and operations teams to optimize trading logic and improve execution quality for CODA Markets subscribers. He is currently working toward an Economics degree at DePaul University. Clancy handles Trading Operations for CODA Markets, where he is responsible for the day-to-day functionality of the trading desk, including clearing, compliance and subscriber relations. Previously, he was VP, Head of Trading Operations Desk for NYSE Arca – Chicago, where he was responsible for the NYSE Arca Trade Operation Desk. Clancy graduated from the University of Florida and is Series 7, 24, 55 and 63 registered. 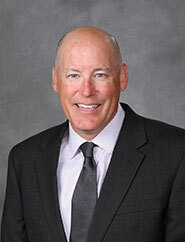 Jim’s responsibilities include sales, member firm relations and new business initiatives. Prior to joining CODA Markets in 2009, Jim spent time with NSX Holdings, LaBranche Structured Products LLC, Susquehanna Investment Group and CBOE Holdings in New York. He currently holds Licenses for Series 7, 24 and 63. 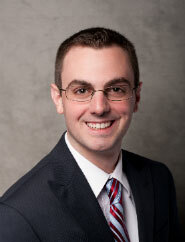 Jim is a graduate of Shippensburg University with a B.S in Finance. Joe handles day to day monitoring of compliance reports and provides leverage to the Chief Compliance Officer. Joe spent his previous years as a member of the CME where he was a floor broker/trader. He received his BA from Illinois State University.